Spero Therapeutics has received approval from the US Food and Drug Administration (FDA) to begin a Phase III clinical trial of its investigational new drug (IND) application SPR994 for the treatment of complicated urinary tract infections (cUTI). The approval has also allowed Spero to enrol patients for its ADAPT-PO trial in the US. ADAPT-PO includes a global, double-blind, double-dummy study design. It aims to compare oral SPR994 with current standard of care, intravenous (IV) antibiotic ertapenem. Patients will be randomised in 1:1 ratio in each of the study arms. The trial’s primary objective will be the combined clinical and microbiological response with a 10% non-inferiority margin against IV ertapenem. A lead-in cohort of 70 patients is also expected to be included in the trial to perform pharmacokinetics assessment for confirming the dose and exposure in the cUTI patient population. 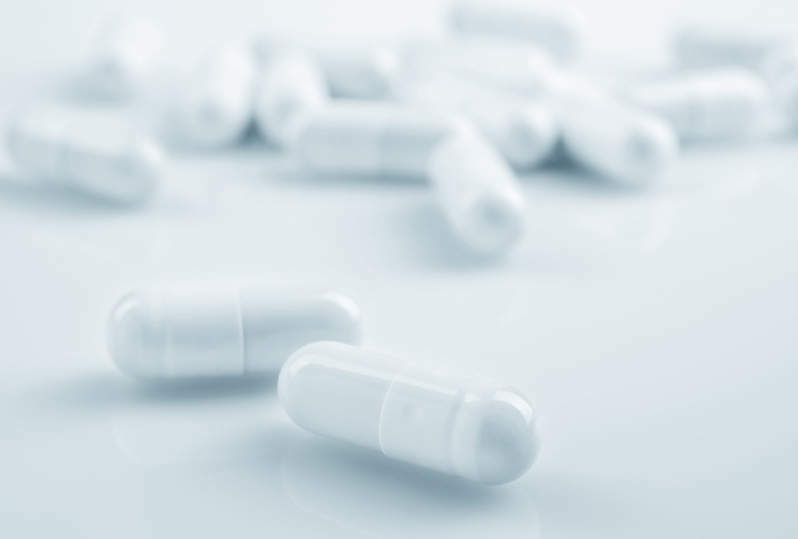 Interim pharmacokinetic results from the trial’s lead-in cohort are expected to be available in the second half of this year. Spero has already commenced initial activities of the ADAPT-PO trial and plans to open trial sites to enrol subjects in the first quarter of this year. The company is also set to perform other clinical pharmacology studies simultaneously with the ADAPT-PO clinical trial. These studies include a renal insufficiency study, a QT prolongation study, and a drug-drug interaction study.